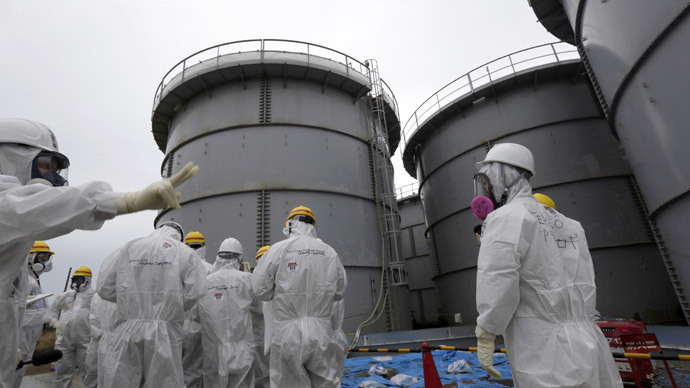 The operator of the stricken Fukushima nuclear power plant could face a barrage of lawsuits after a Japanese court ruled that it was to blame for a suicide, following the disaster of March 2011 that led to catastrophic fallout for the nation. 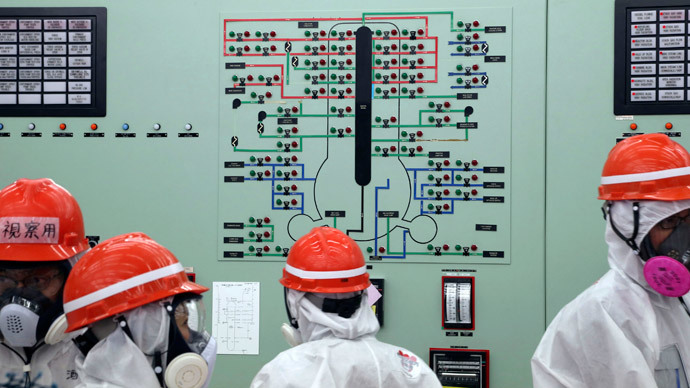 The Tokyo Electric Power Company (TEPCO) has been struggling with the consequences of the post-earthquake nuclear leak for three years now, without notable success and with much blame directed at it for the mishandling of the crisis. 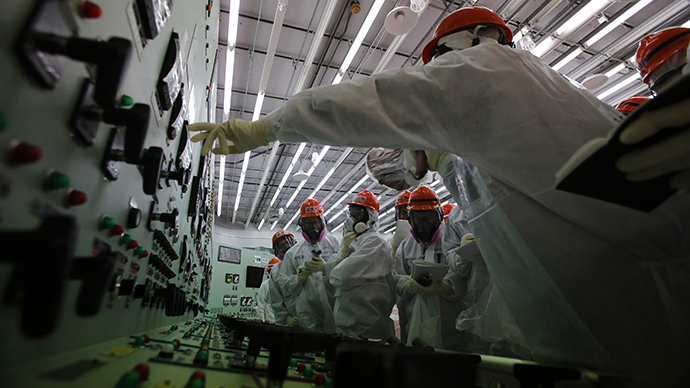 Now, a lawsuit by Mikio Watanabe, a resident of Fukushima Prefecture, is causing trouble for the power plant operator. 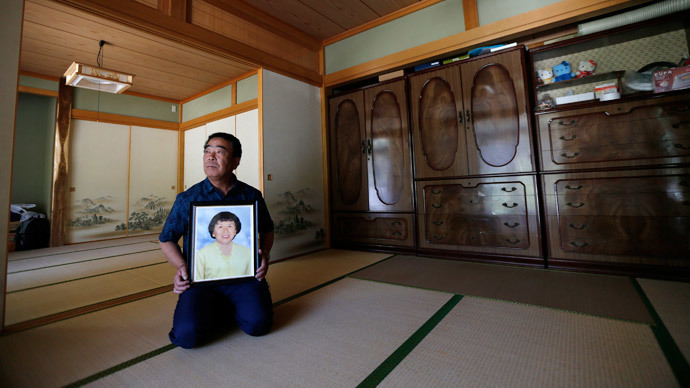 Watanable’s wife, Hamako, 58, suffered severe depression in the wake of the tragedy, and committed suicide by dousing herself in gasoline and setting herself on fire. The nuclear utility will have to pay 49 million yen ($472,000) in damages in a first-of-its-kind ruling in the three years since the July tsunami and earthquake released a wave of deadly radiation into the environment and derailed the surrounding settlements’ way of life for decades to come. The Watanabe household was one such case. 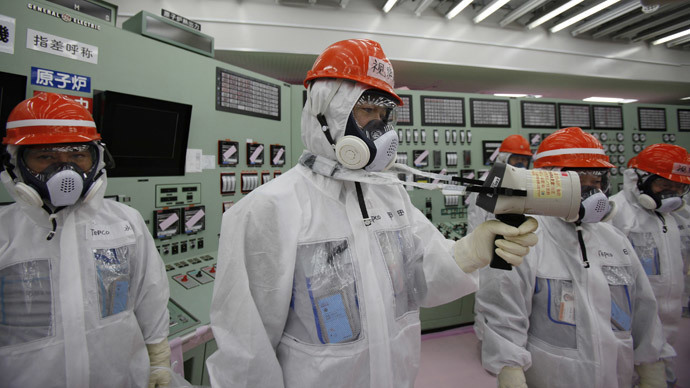 Their home was located about 40 kilometers away from Reactor 1. When the couple and their relatives were relocated, Hamako’s mental state began to seriously deteriorate. It is said she could not foresee a future away from her home. The truth hit especially hard when the chicken farm the couple had been tending after the incident closed in June the following year. It was later learned that she had also had sleeping problems and was on medication for it prior to the accident at the power plant. 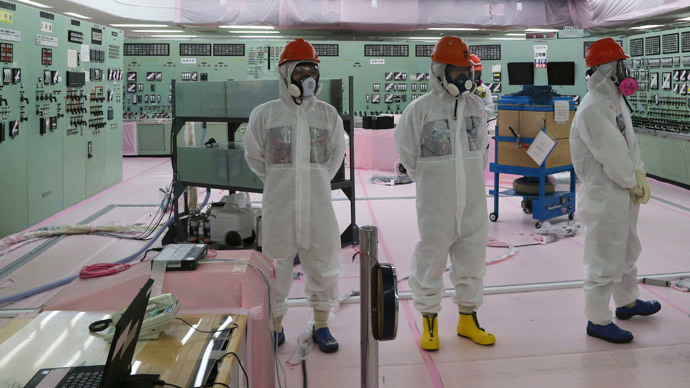 "We would like to deeply apologize again for the disruption and concern that the Fukushima Daiichi accident caused to many people, first and foremost the people of Fukushima," TEPCO told the press following the ruling. "We understand that there has been a verdict handed down in this case. We will study the verdict and respond in a sincere way," the statement added. "We pray that Hamako Watanabe has found peace." Mikio Watanabe told Reuters that he was “satisfied with the decision,” adding that he believed his wife would have been too. Although this is considered to be a landmark ruling, TEPCO is believed to have settled a few suicide-related disputes in the past, but it won’t release numbers or figures. The only known case to date concerned the family of a bereaved farmer, but it was an out-of-court settlement that took place before the catastrophe at the plant. One litigant, Toru Takeda, 73, also expressed his agreement with the Watanabe verdict, believing that it should go some way to settling his own dispute with the power company. He has been unable to return home following the events of 2011. "Our verdict will come next month from the same court, so, of course, we welcome this outcome," he told the agency. According to Watanabe’s lawyer, Tsuguo Hirota, the suit against TEPCO now threatens to set a major precedent for similar claims by others who have been affected by the catastrophic fallout. They number 150,000, or about 50,000 households. Those thousands have lost their homes and way of life. 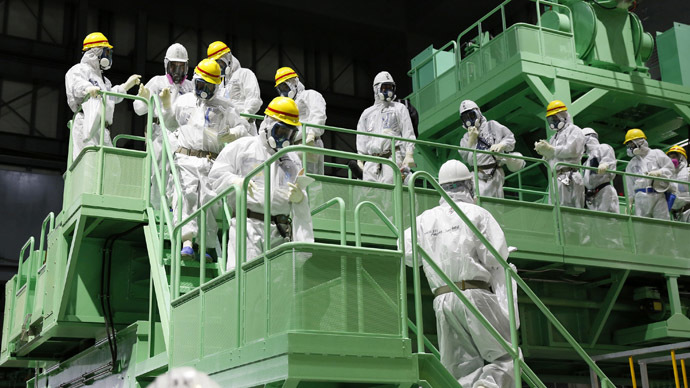 The majority remain displaced, while about a third, among them Watanabe, have been provided temporary housing, amid nationwide efforts at decontamination and nuclear cleanup of the surrounding area. Apart from affecting residents’ livelihoods, the local fauna has been irreparably damaged. And fears of contracting genetic disorders are back in the country for the first time since the Hiroshima and Nagasaki nuclear bombs in 1945. It is estimated that the wider cleanup effort will last for several decades and cost billions of dollars.